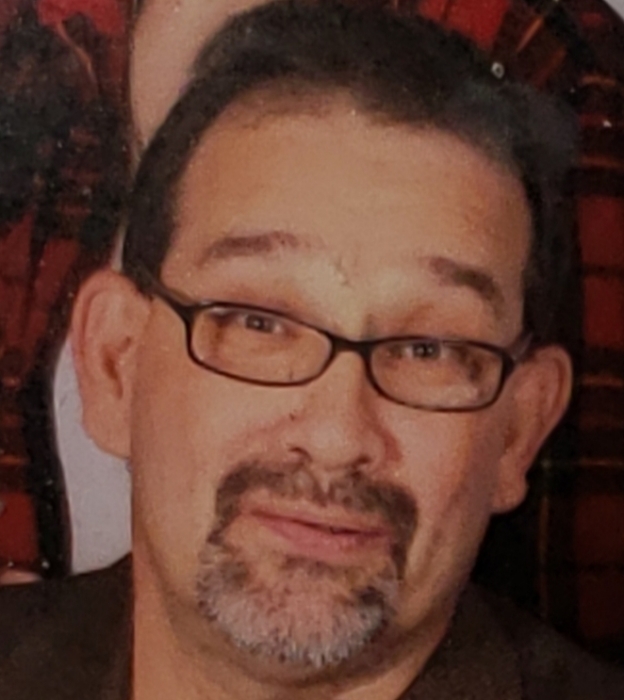 John Robert Barger, age 60 of Paris, TN, died Tuesday, January 22, 2019, at his residence in Paris, TN. He formerly worked for U.S. Foodservice in Paris. John loved collecting coins, working with his hands, and fixing things. He enjoyed watching movies and cop shows on television. He was a member of Temple Baptist Church in Paris. John was born October 2, 1958, in Westfield, NY, to the late Robert Barger and Shirley Butts Shafer, who survives, of Lexington, NC. He was married March 21, 1998, to Jo Ann Barnes Barger, who survives, of Paris, TN. Along with his mother and wife, he is also survived by three daughters, Avery Barger of Paris, TN, Samantha (Andrew) Key of Paris, TN, and Dalilah Barger of Puryear, TN; two sisters, Julie Barger of Kernersville, NC, and Susan (Jackie) Day of Lenior, NC; two brothers, Ron (Angela K.) Barger of Memphis, TN, Larry (Angela) Barger of Lexington, NC; and one granddaughter, Serenity Key. In addition to his father, he was also preceded in death by his stepfather, William K. Shafer. Arrangements are being handled Ridgeway Funeral Home, 201 Dunlap St, Paris, TN. Memorial visitation will be Friday, January 25, 2019, from 10:00 am – 11:00 am at Temple Baptist Church, 619 N. Wilson Street, Paris, TN 38242. The memorial service will be Friday, January 25, 2019, at 11:00 am at Temple Baptist Church, with Gerald Scott officiating.